LOCATION, LOCATION, LOCATION! 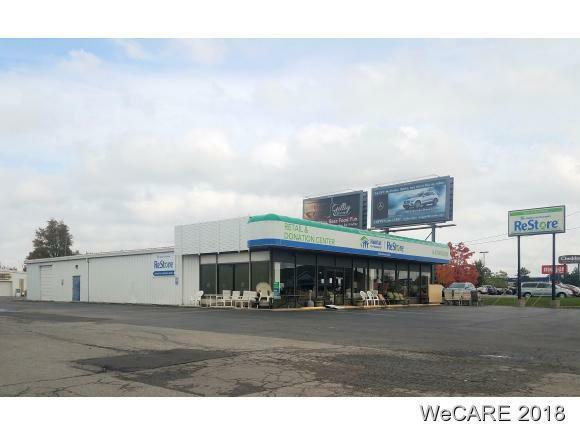 If you're looking for a highly visible location in the heart of the retail strip, this is it! 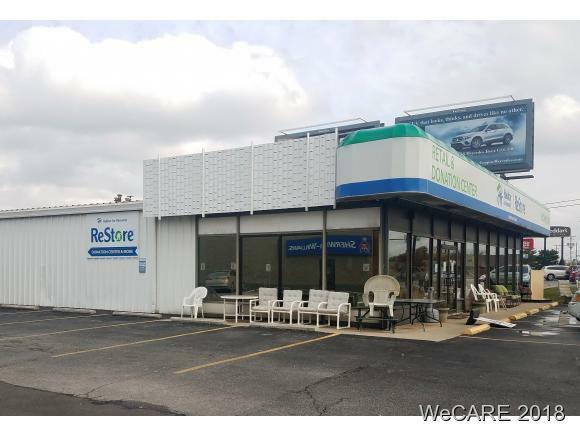 Previously occupied by Habitat for Humanity Restore, this building offers display windows across the entire front of the store, perfect for showing off your inventory. 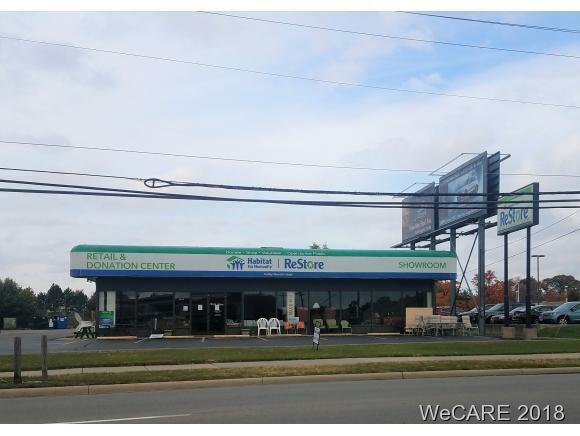 Stand-alone signage is part of this space as well as plenty of space across the front of the building for additional signage means your business won't get missed. 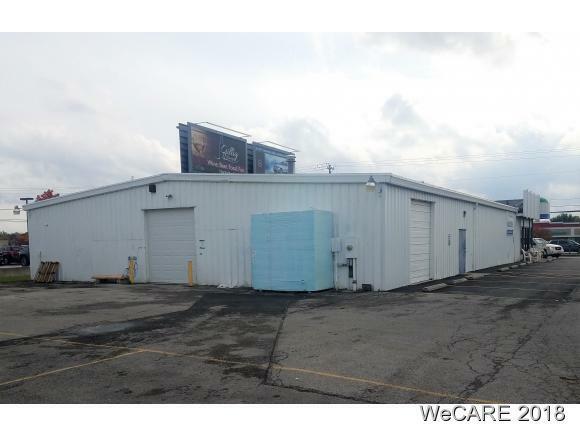 16,000sf warehouse/office building at the rear of the property could be leased in conjunction with this building. Available November 2018.